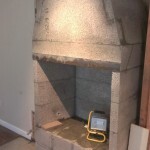 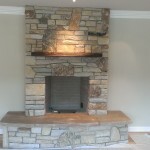 Novato Project - Petty Masonry Inc. 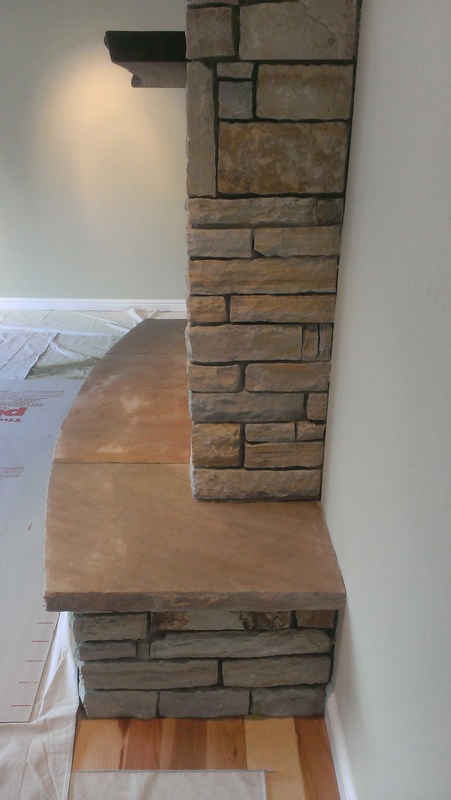 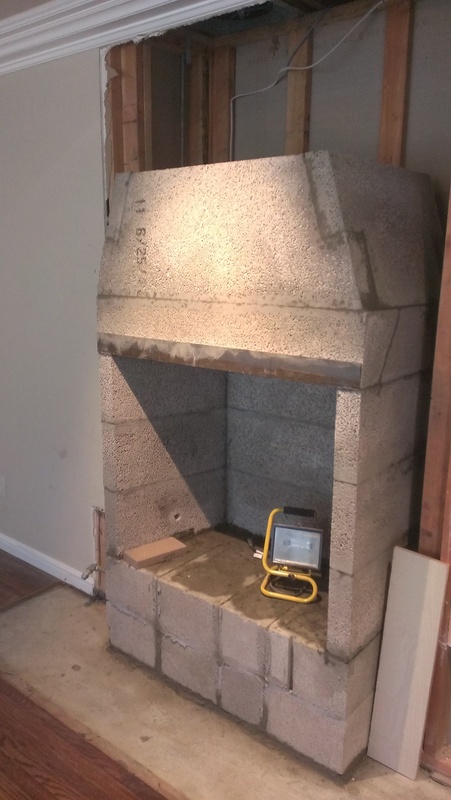 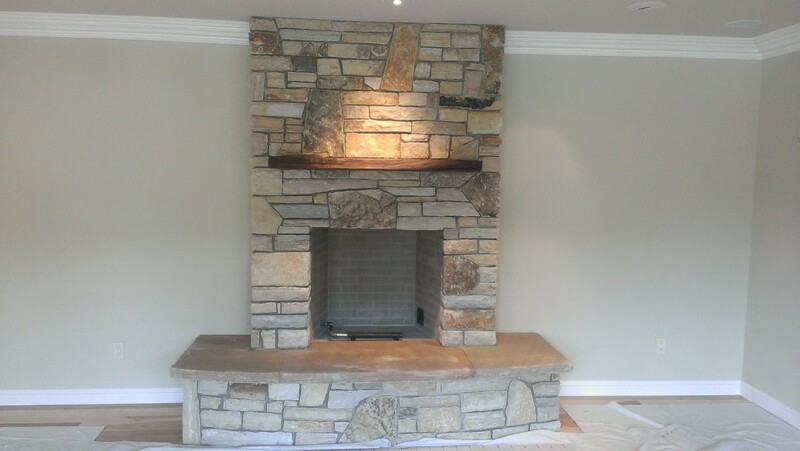 This project we started with a Isokern EPA Phase II qualified fireplace and used South Bay wall stone for the fireplace face. 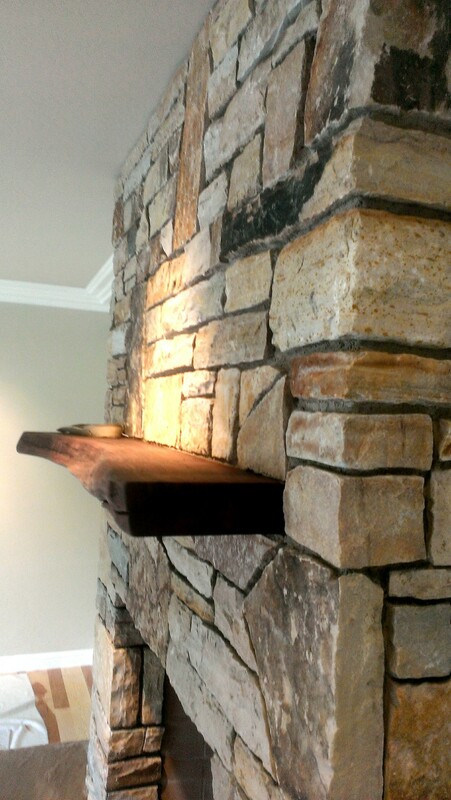 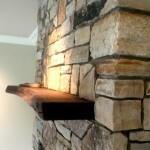 The wood mantle was a live edge piece which made for a nice rustic look. 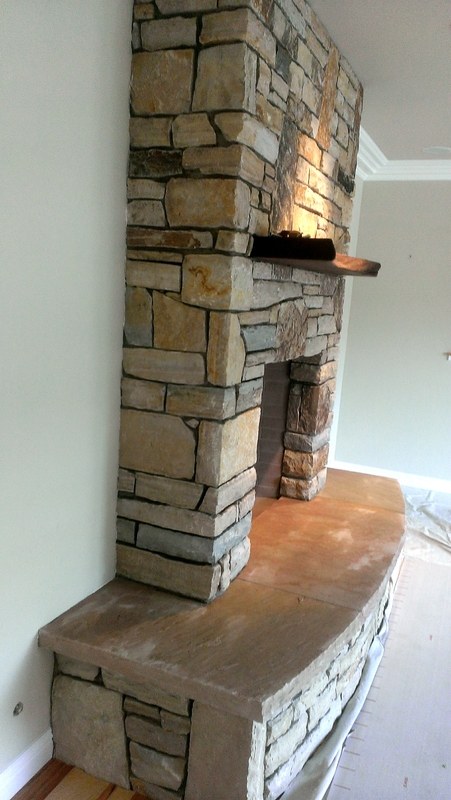 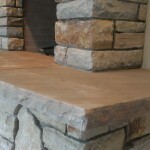 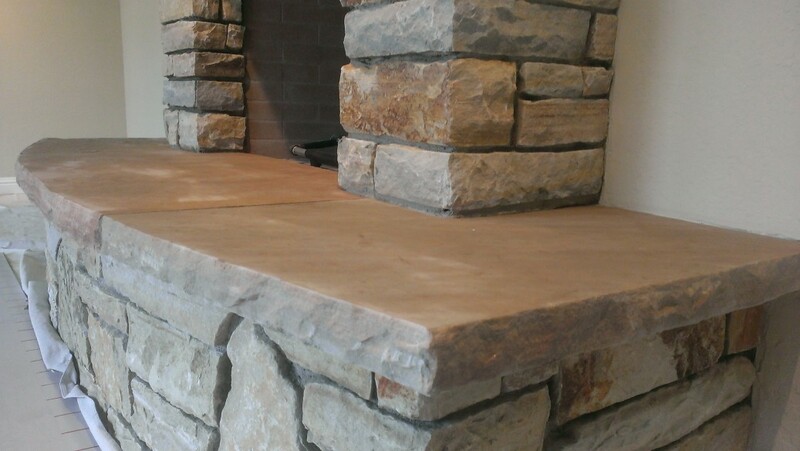 The fireplace hearth was Arizona stone with a custom radius and a rock faced edge which was fabricated by our stone masons. 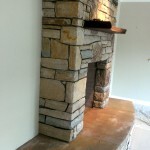 We would love to build one of these for you. 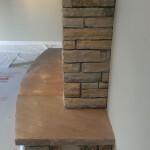 If interested in something like this go to our contact page and let us know.